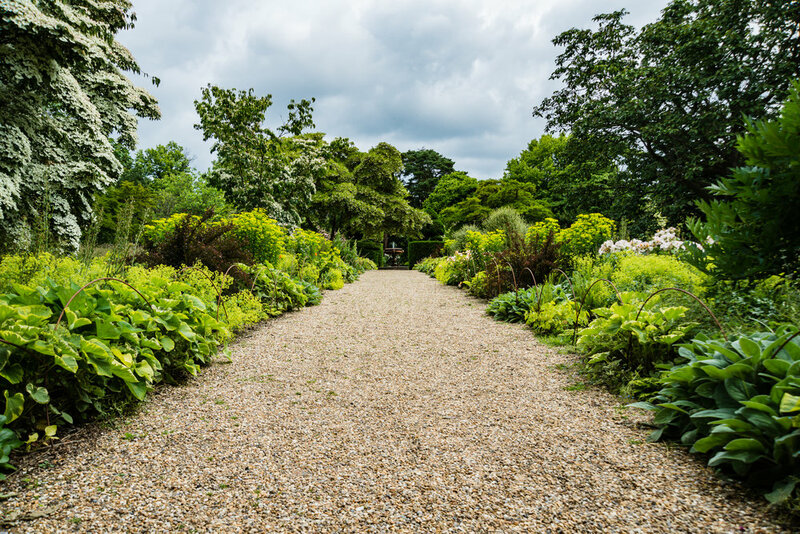 So much lush greenery, this was one of the walk ways in the walled garden at Nymans. Sitting in the middle is a beautiful fountain. For a long time, Aurora HDR has been my favourite photography software for creating HDR photos. Over the past few months, the team at Skylum have been working hard on a huge update. It is mainly aimed at Windows users but has a few goodies for Mac users too. You can read more about in on this newsletter. And if you do not already subscribe fill this form in.